The City High Speech seniors kick off the evening with a skit. First came Ariel, next was Katniss, then Cookie monster peeked out from behind the curtain, expressing confusion as to where they were supposed to be. Soon the stage was crowded with clamoring costumed character, and it was only the beginning. Each year City High Large Group Speech puts on a home show, hosted by the seniors. The performance is completely set up and run by the class. 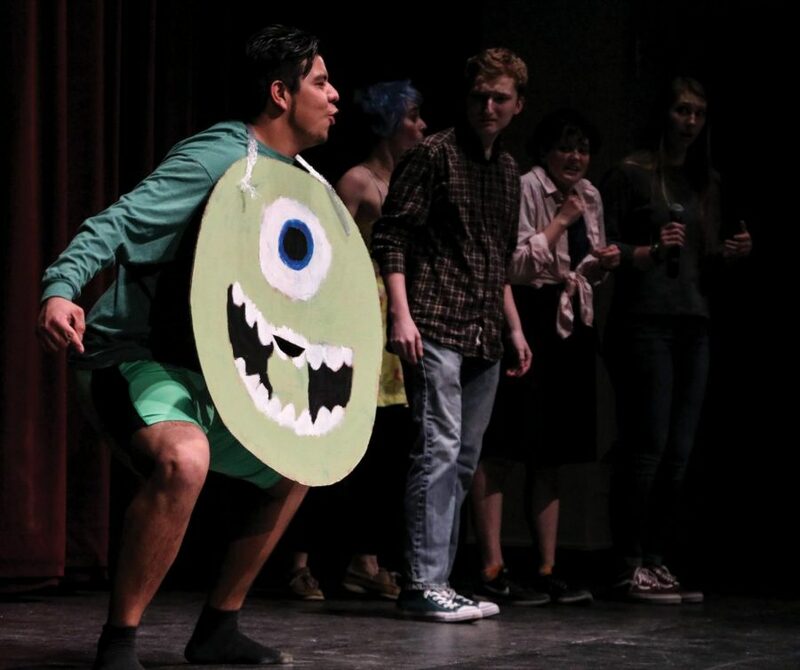 To begin they kicked off the show with a skit where each senior played a well known character and said one of their iconic lines. “Home show is always great. It’s people we know and we want to impress. 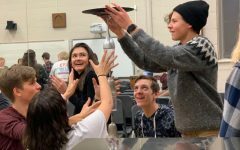 The students always bring more confidence and their performances are always a little crisper because they’ve gotten the judges’ feedback from districts. It’s just a great way to keep them on their toes between districts and state,” Jennifer Brinkmeyer said. 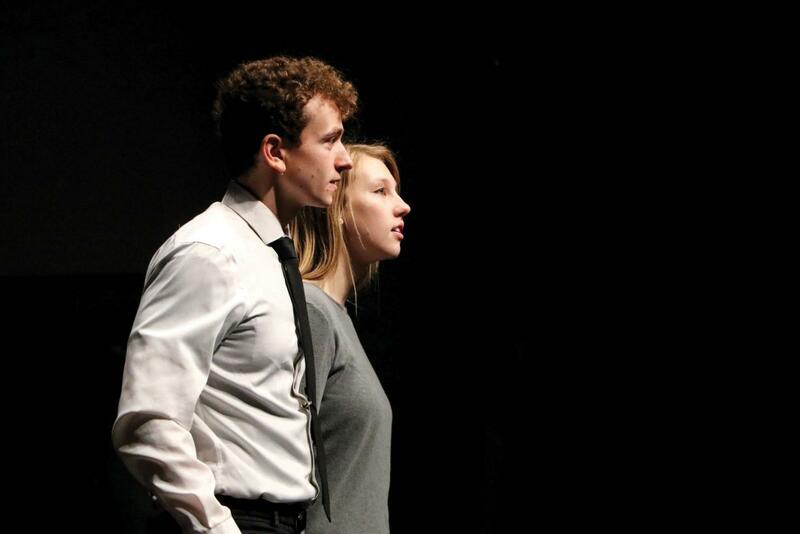 Year after year the speech teams deliver multiple different kinds of acts, ranging between one act plays, musical theater, ensemble acting, improvisation, group mime, and many more. 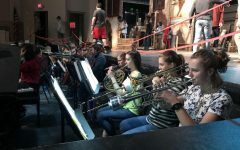 Students can be in more than one show. 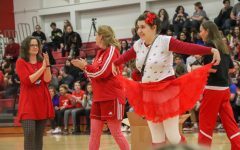 Not only does speech put on a show for the City High community, they also have the chance to compete at districts, state, and All-State. “I love getting to see all the speech shows from our team and other teams. It’s so fun to see your friends do what they like to do and do it well,” Veronica Abreu ‘19 said. Speech groups receive verbal or written critiques which help them prepare for their following performances at the competitions. There are about two thousand students vying for All State spots, which makes the events competitive. 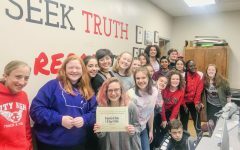 This year, City High had two groups make All State one performing and the other nonperforming, respectively; Group Mime (“Honey I Summoned a Demon”) and Musical Theater (“Fun Home”). 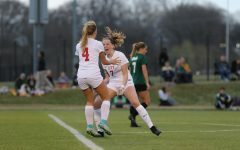 Liz Tornblom ‘18 reflected on learning that she made All-State. “I cried when I found out. This is my first time making All-State. I’ve done mime every year; so, it’s been a big part of my life. I’m happy to finally make it,” Tornblom said.